Get Ready for Winter Wonderland! 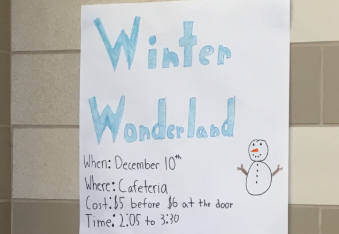 There are still 2 weeks until the break, but if you want a head start on fun winter activities, go to the Winter Wonderland on Monday, December 10 from 2:05-3:30 in the cafeteria. There will be a gingerbread house-making contest, so bring your A-game! 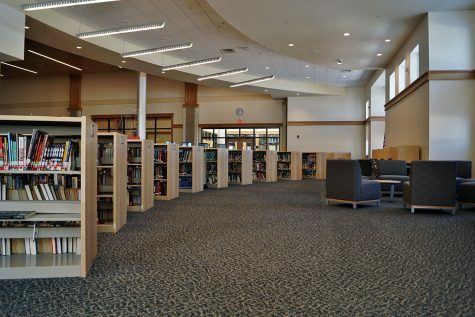 A bake sale and a chocolate fountain will also be there if you get a little hungry. But that’s not all – board games will be available to play with friends, and you will be able to take pictures in the photo booth. The event will be hosted by Girl Up. Tickets are being sold at lunch for $5 and will be $6 at the door. Stop by on Monday to support a great cause and have some fun getting ready for the winter season! You may even see some of your teachers there; Rao hinted that Mr. Chung might even make an appearance! If you interested more in Girl Up, the club meets on Mondays after school in Rm. 242. 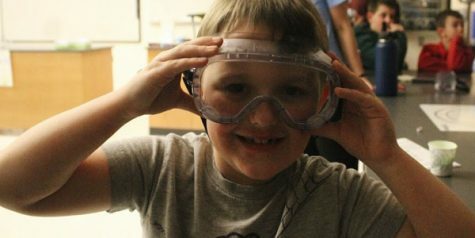 Science NHS Hosts a Dino-Mite Science Night!